Sweeping strings capture the essence of England in the magical opening half of Firebird’s February performance. Vaughan Williams was captured by the hauntingly beautiful melody from a Hymn from 1567 by Thomas Tallis’s, only to be adorned with lush orchestration and mediaeval sonorities to form his majestically serene Fantasia on a Theme by Thomas Tallis. In contrast, Elgar’s energetic and lively Introduction & Allegro completes our string-focused first half. The second half features Beethoven’s mighty Symphony no. 7, with its dramatic first movement, soul-searching Allegretto and dazzling finale. This concert marks the Firebird début of conductor Michael Thrift. 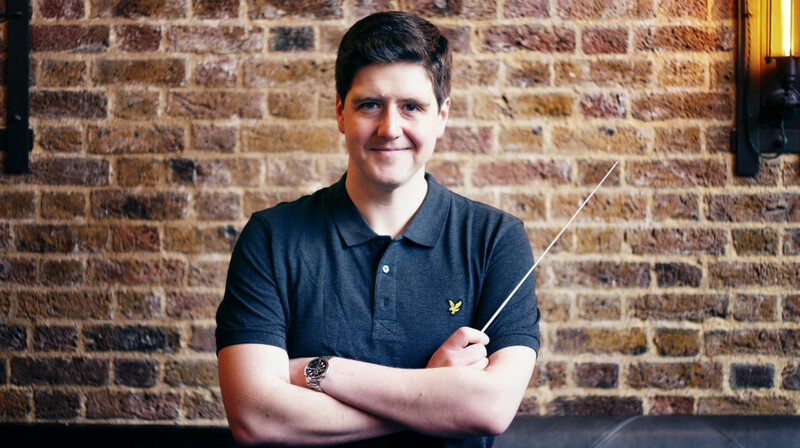 Originally from Sydney, winner of the Australian Young Composer of the Year and Associate Conductor of Sydney Youth Orchestra, Michael’s relocation to Europe has led to performances in Graz and Vienna, the Cheltenham Festival, The Queen’s Opera, Fulham Opera, Fringe Opera and Operissima. Michael has been a permanent, regular face at Firebird, as Assistant Conductor for projects since 2013.